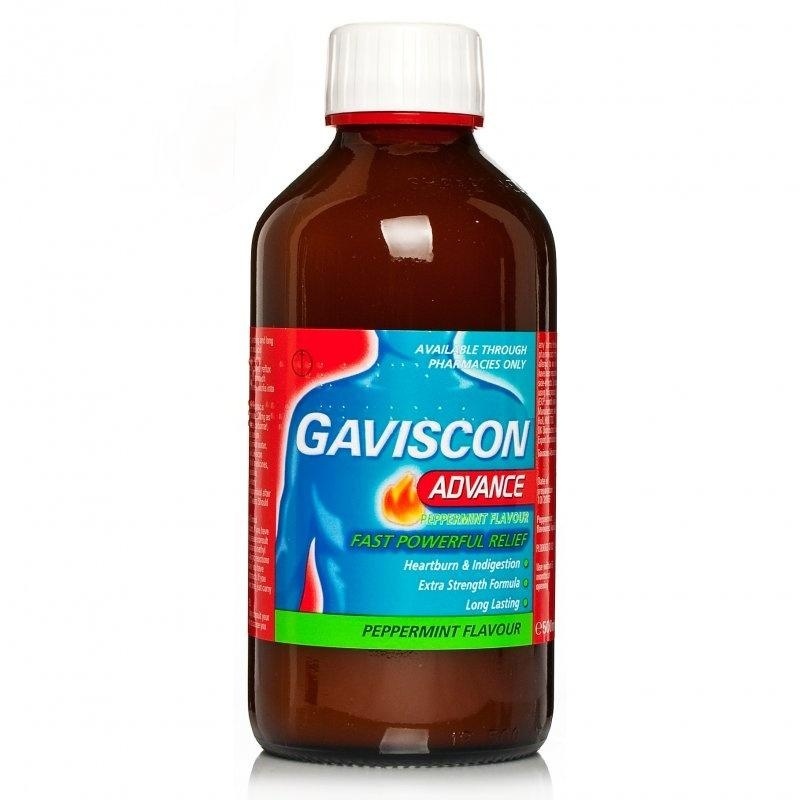 Gaviscon Advance Peppermint Flavour and Gaviscon Advance Original Aniseed provides fast, effective and long lasting relief from heartburn and acid indigestion. Please Note; Within the UK, parcels over 3Kg and Overseas over 2Kg will be sent by courier and will incur extra costs. You will be contacted by email about the extra charges; we will search our couriers for the best price for you. 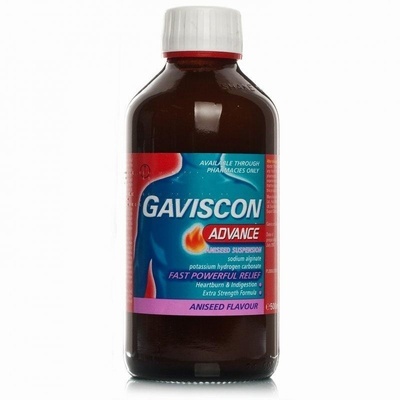 See Delivery page for more info.